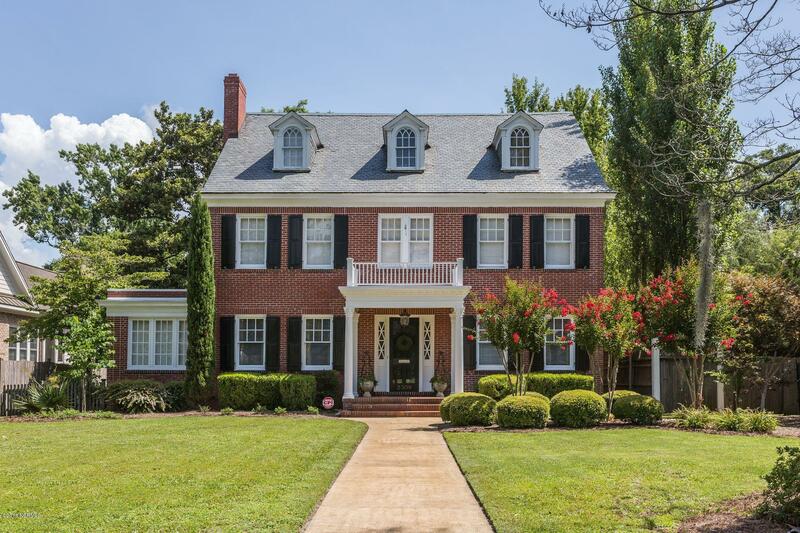 Stunning Colonial style home in desirable Country Club Pines close to shopping and downtown. Hardwood floors throughout, Beautiful kitchen stainless and granite, butler pantry, sunroom, screened in porch and manicured yard. Third floor has bedroom and bathroom and walk in attic storage.Income producing garage apt and off street parking in alley for 3 cars.